We are the specialists in LPG conversions in Melbourne, we provide the professional and experienced mechanics for LPG conversions of your vehicle. LPG conversion means any good quality petrol engine can be properly converted into a gas engine using conversion equipment. LPG is a fossil fuel which is cheaper than petrol or diesel. 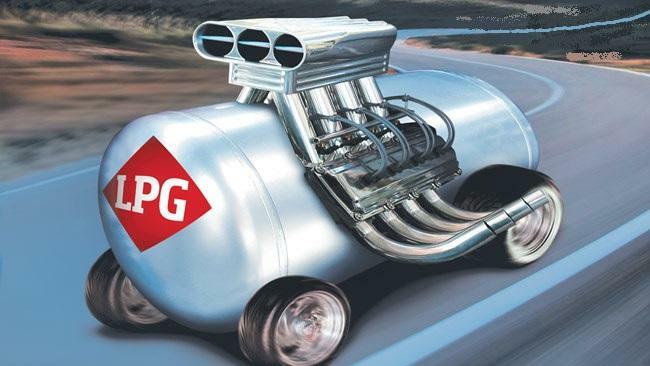 The benefit of LPG is that it will save you half of the money you used to spend on petrol. Before your conversion we request that you visit our premises for a no obligation consult to discuss tank sizes, tank location, filler location, switch or gauge location and our other gas services. We can provide access to a test drive in one of our converted vehicles for a demonstration of how the system operates. The under bonnet installation is critical to the overall performance and reliability of the conversion process. All elements of the installation are professionally fitted and follow lpga guidelines and practices, including our own best practices for individual vehicle types. The switching is automatic, but allows you to override it yourself if required. Most systems are fitted with an audible buzzer to notify you of the change in status of the LPG system. The tank size is varied from car to car.